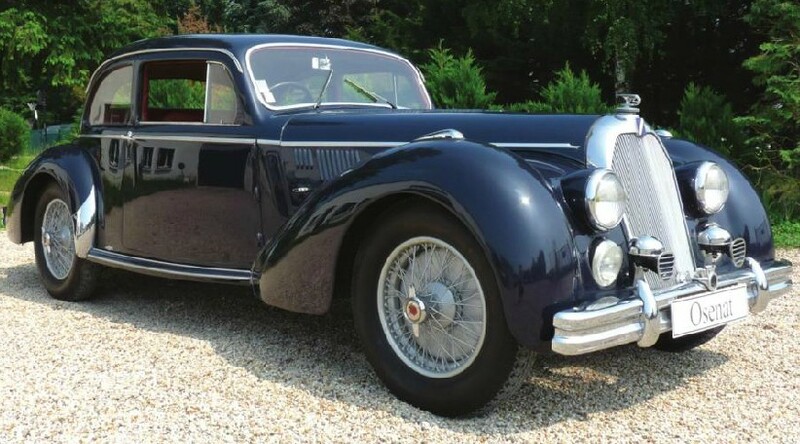 Osenat’s recent sale had a number of unique – at least to those of us not in France – cars that sold. Unfortunately, the D.B. Le Mans we featured, didn’t. However, the other D.B. in the sale did. It’s a 1960 D.B. 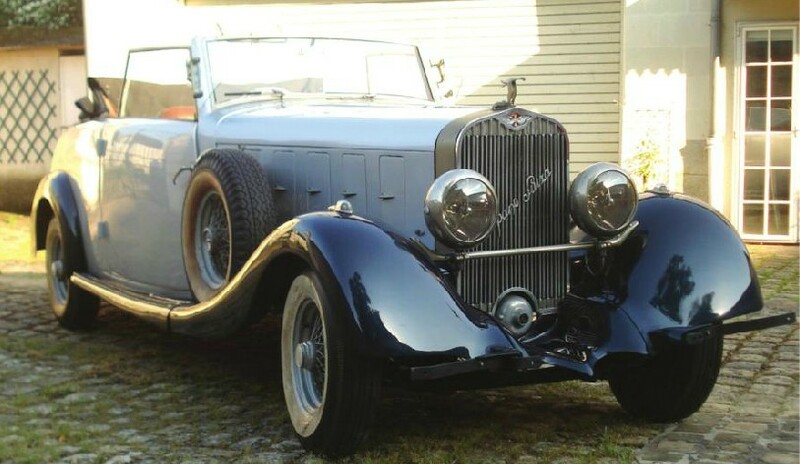 Type HBR 5 and it brought $28,000. 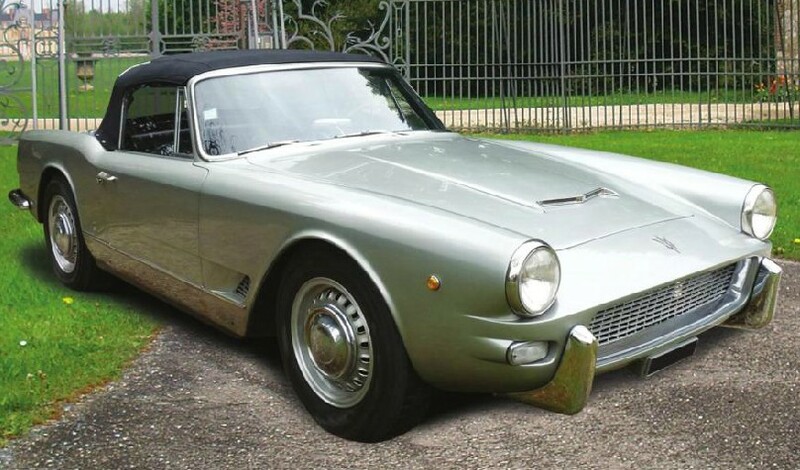 Top sale went to this 1960 Maserati 3500 GT Spider Vignale – in all it’s wondrous Photoshopped glory. 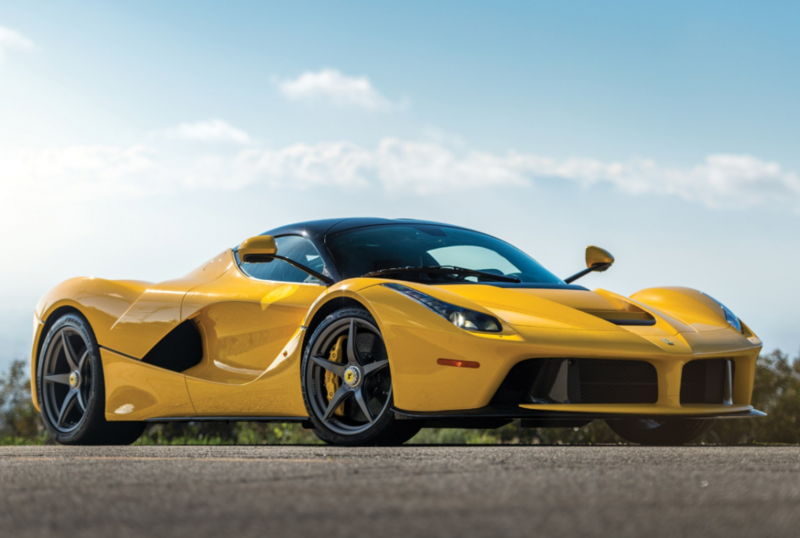 It sold for $303,000 – about three times more than the next highest-selling car. 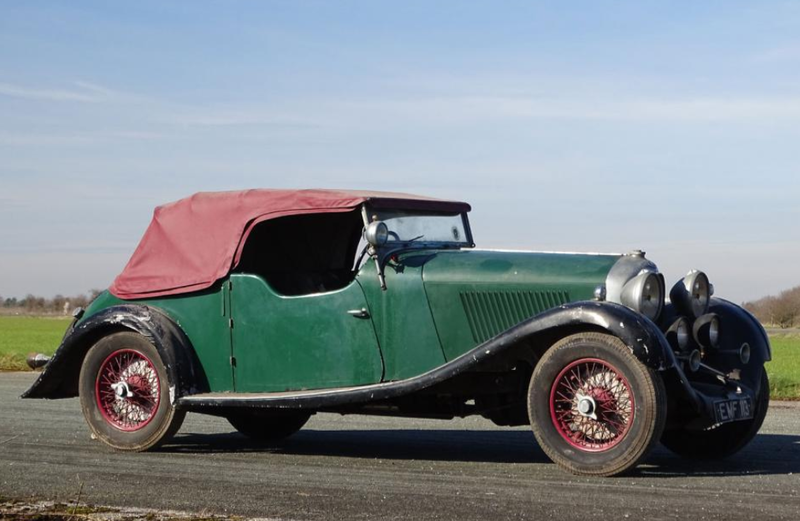 Other interesting sales included a 1926 Hispano-Suiza T49 (below) for $38,000 and a 1951 Talbot-Lago T26 Record for $76,500 (second below). 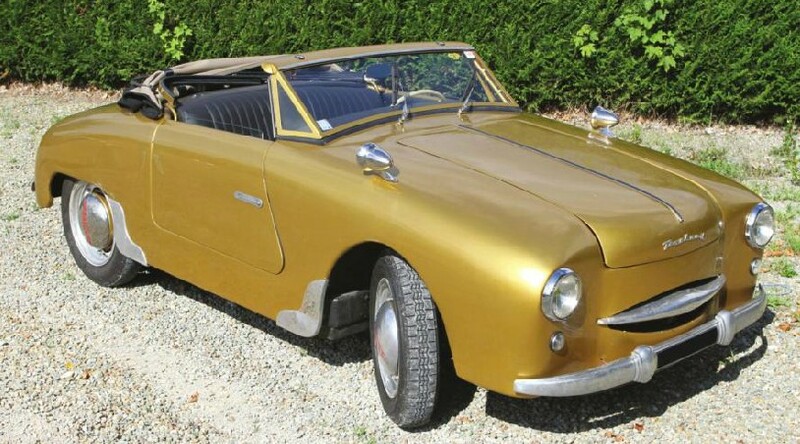 This 1954 Panhard Dyna Junior convertible really popped in this shade of gold. I can’t tell if it’s attractive or hideous, but it certainly grabbed my attention. It was one of two Dyna Juniors that sold. This one for $19,000 and one in blue for $20,000. 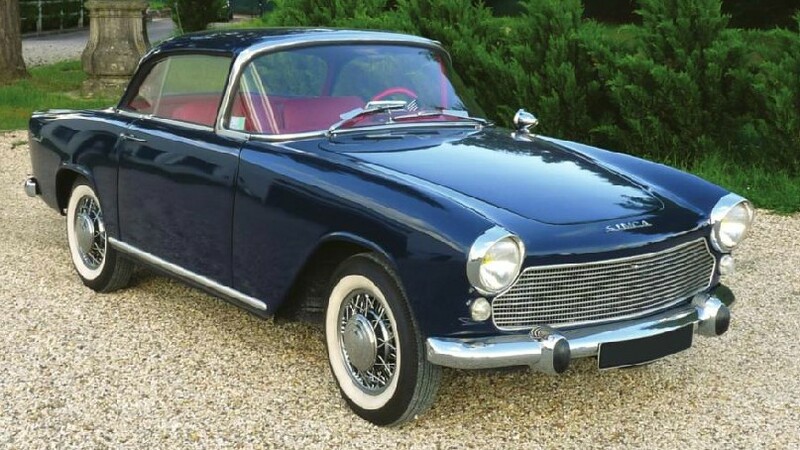 And finally, one car I found quite pretty was this 1962 Simca Plein Ciel – which was the hardtop coupe version of the Simca Aronde. 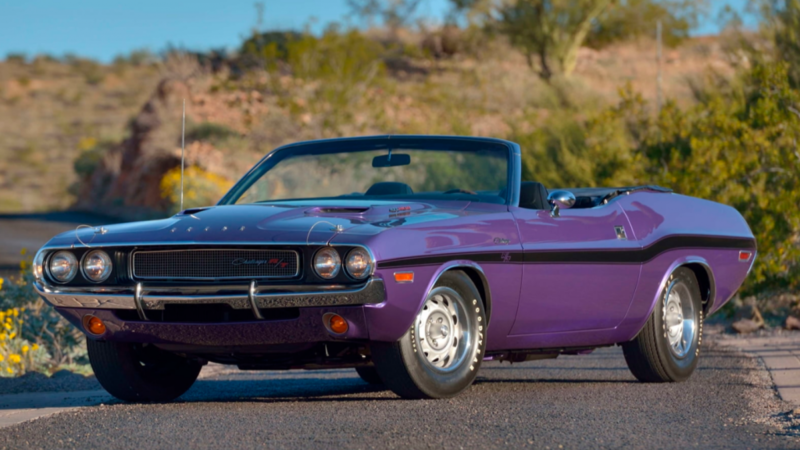 It sold for a touch under $23,000. For complete results, click here. 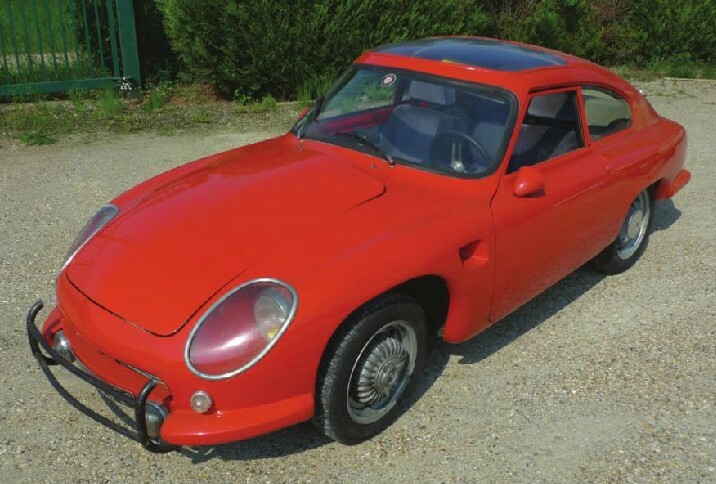 This attractive vehicle is not your standard Simca 1000. 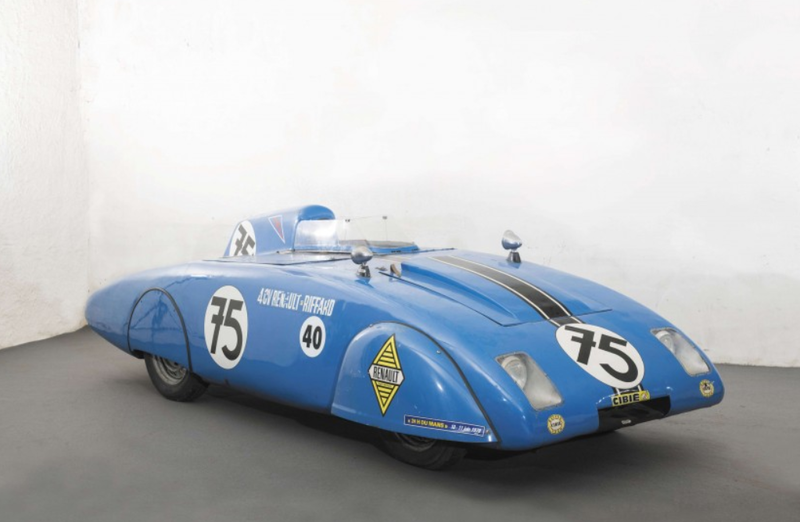 This car… or truck… or advertising vehicle was built for the Tour de France. 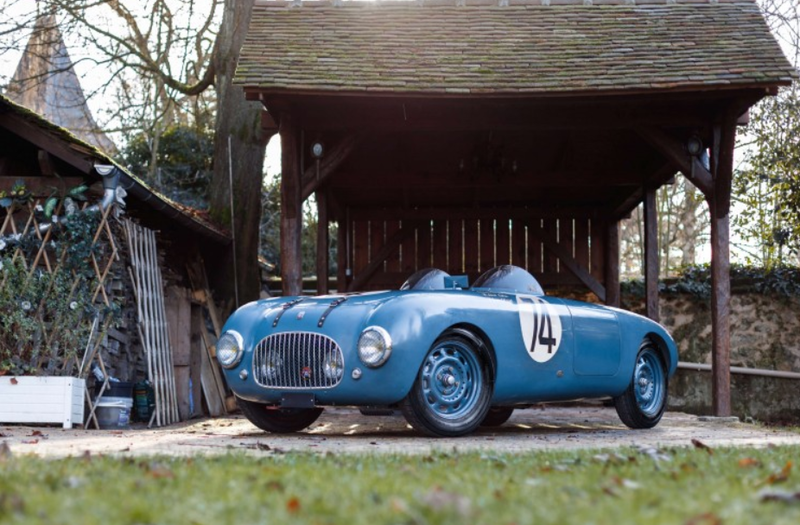 It has nothing to do with cycling, but it actually drove the course ahead of the competitors as a roving advertisement for the French butane and propane distributor Butagaz – who had seven of these built by French coachbuilder Rotrou in 1962. 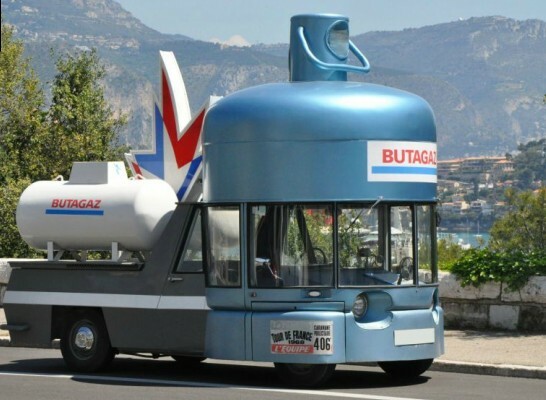 It’s designed to look like a propane tank and there are even speakers built into the body so you can blast whatever propaganda you wish (Butagaz played their slogan while driving around). The base car underneath is a 1962 Simca 1000. 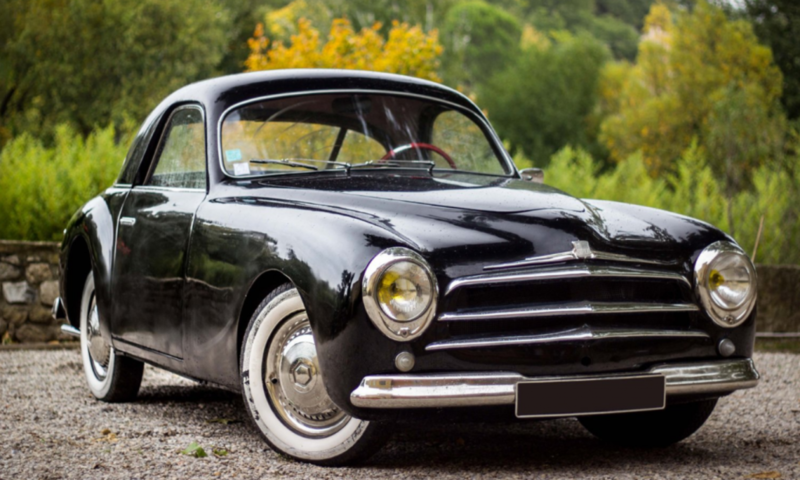 The rear-engined layout of the Simca 1000 was favorable for this conversion for two reasons as it helped offset the weight of the driver’s compartment and allowed for the driver’s compartment in general, which is very far forward and very low. 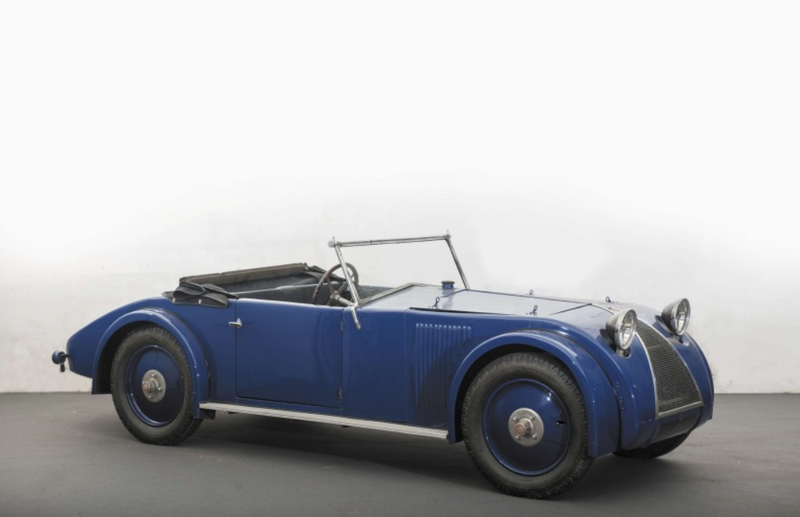 These cars came standard with straight-four engines ranging from 800cc to 1.3-liters. If you’re in to advertising (either mobile or otherwise), this all-original propane tank on wheels can be yours for somewhere in the neighborhood of $25,000-$50,000. Think of the looks you could get driving it around. For more information click here. 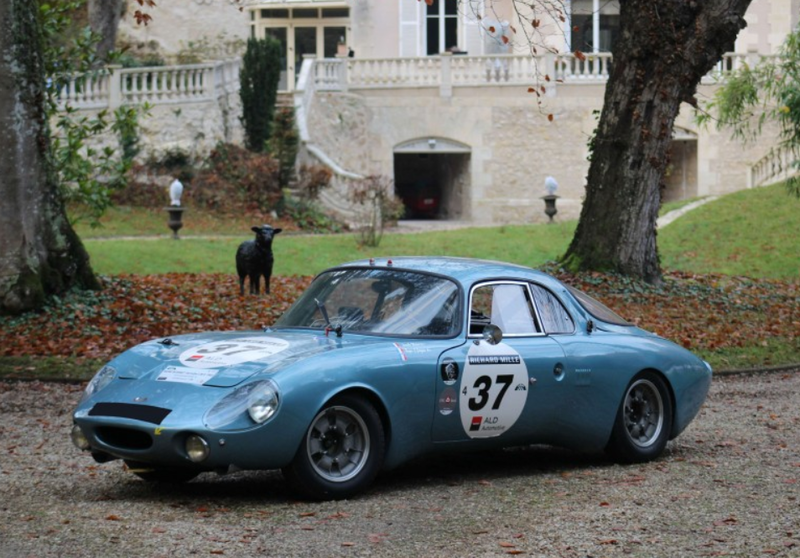 And for more from Artcurial at Le Mans, click here.